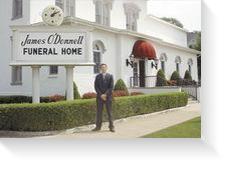 James O'Donnell Funeral Home, Inc. has been serving Hannibal area families for years. We are honored to be a part of the rich history of this community and plan to be a part of it for many years to come. Just before the turn of the 19th century the family of John and Marie O'Donnell migrated to the United States from Ireland in search of a better life. 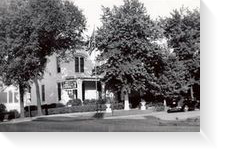 In 1901, their sons Robert and Thomas O'Donnell opened the doors of the O'Donnell Funeral Home in Hannibal, Missouri. Thomas O'Donnell, a druggist by trade, was born in Ireland and a native of Galsgow, Scotland while Robert O'Donnell, a barber, was a Hannibal native. Both men were well known in the social and business affairs of Hannibal. They purchased the residence of J.J. Cruikshank and remodeled the home into what was described as "one of the finest undertaking parlors in the west" by an early 20th century edition of the Hannibal Morning Journal. Thomas and Robert O'Donnell ran the business until 1925 at which time their nephew, James T. O'Donnell bought the business and operated it until his death in 1952. 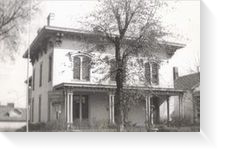 At that time, the James O'Donnell Funeral Home was passed on to his children, Helen O'Donnell Davis and Harold O'Donnell. Harold O'Donnell ran the family business until his death in 1965. Also operating the business was Helen O'Donnell Davis who retired in 1990 but was still very active in the operation of the funeral home until she passed away in 2000. Jim O’Donnell, Harold’s son, began working at the funeral home in 1973. Under Jim’s outstanding leadership O’Donnell’s began to serve an increased number of families in the community. Jim oversaw two major expansions to the funeral home, always striving to increase the convenience and comfort for the families he served while maintaining the dignity and stature of the over 169 year old structure. 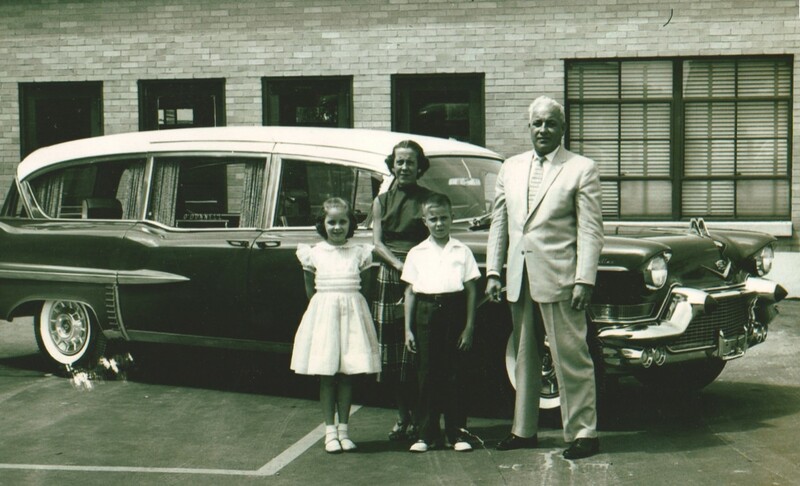 Under Jim’s guidance, O’Donnell’s was among the first funeral homes in the region to offer pre-arrranged funeral planning to area families. "Big Jim" as he came to be known, passed away February 2, 2003. All who knew him will remember his tremendous love for people and his friendly wave, warm handshake and smile. The James O'Donnell Funeral Home has been serving Northeast Missouri and the surrounding areas for over 100 years. In 2001, Jim’s son, James J. O’Donnell, became the fifth generation to proudly join the firm and continues to compassionately raise “The Mark of Excellence” set forth by his family.